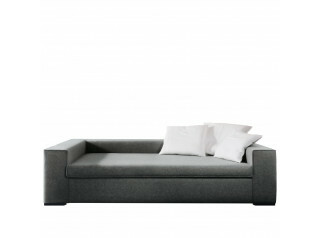 Sofa Collection by Barber Osgerby was unveiled by London designers Edward Barber and Jay Osgerby at the Salone Internazionale del Mobile in Milan in 2013. 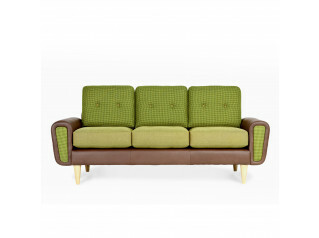 Edward Barber and Jay Osgerby, the duo behind the London 2012 Olympic torch, have designed a series of seating furniture. The range includes two and three seat sofas, an armchair and ottomans all available in a selection of fabrics including leather, aside these it also includes side tables and a stool. 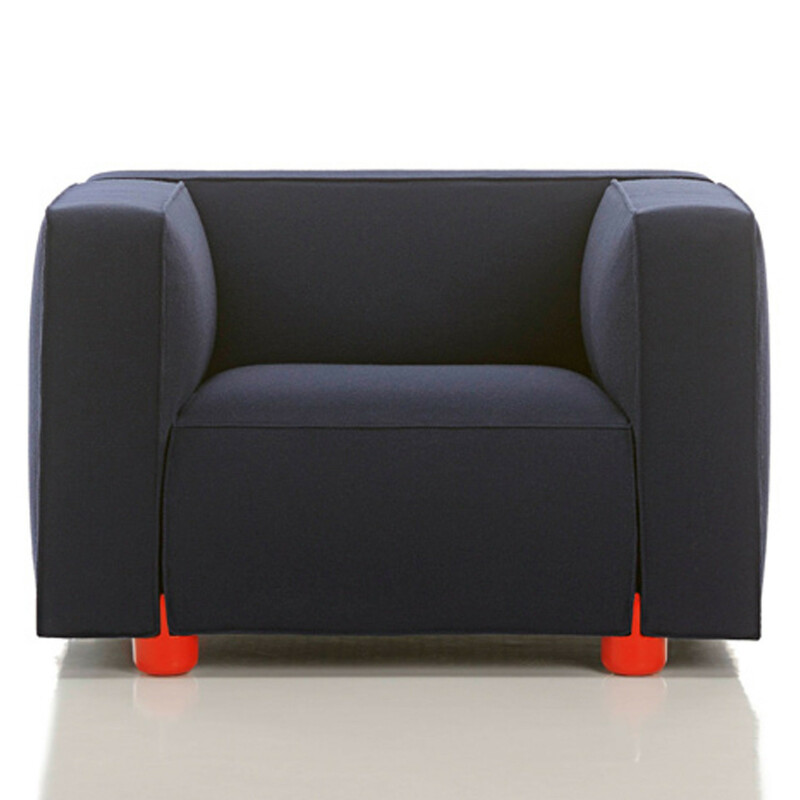 The lounge furniture is distinguished by stitched seams that reinforce its architectural profile, softened by the curvature of cushions on each face. 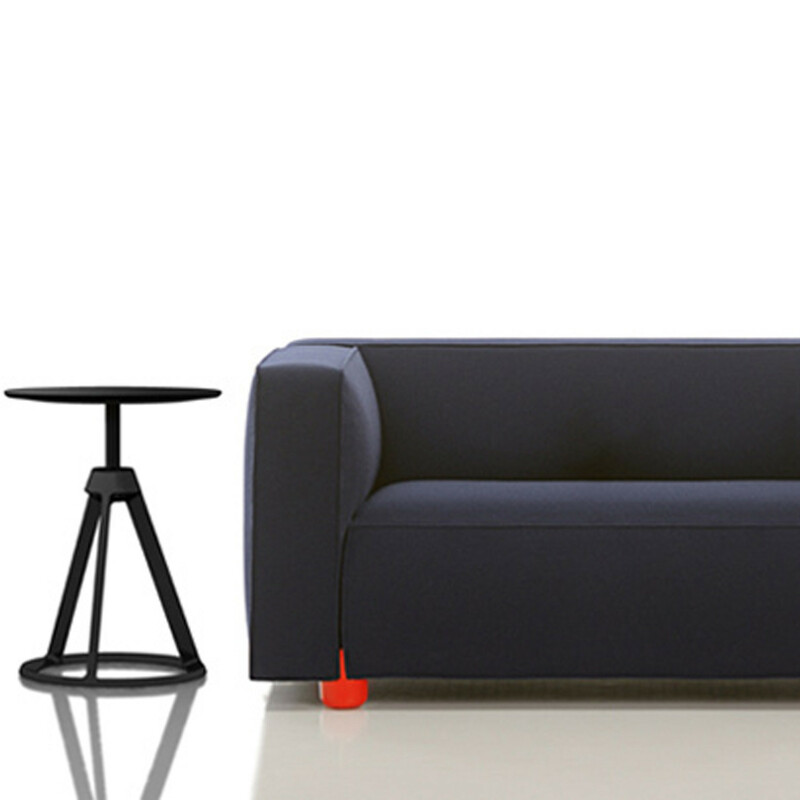 They have trademark cast aluminium legs that can be finished in red, white or black paint. 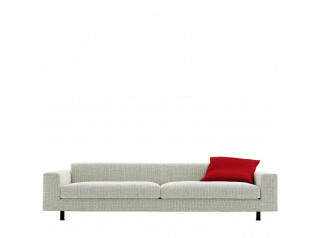 The BarberOsgerby Sofa Collection offers a relaxed, contemporary attitude toward interior design. BarberOsgerby received a Design Guild Mark 2013 award. 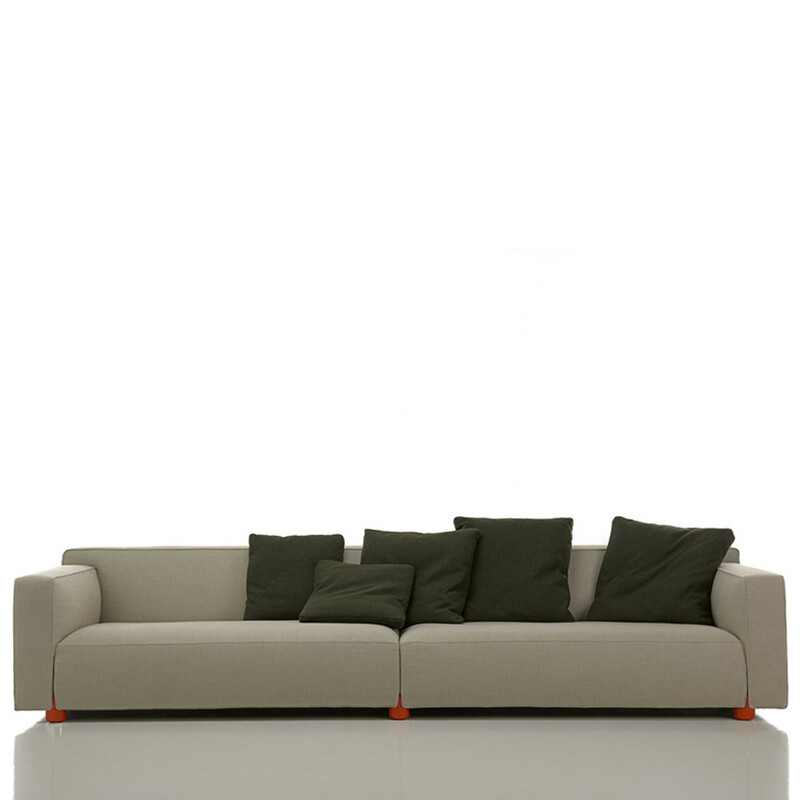 You are requesting a price for the "BarberOsgerby Sofa Collection"
To create a new project and add "BarberOsgerby Sofa Collection" to it please click the button below. 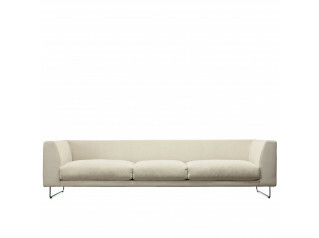 To add "BarberOsgerby Sofa Collection" to an existing project please select below.